Door hangers are practical for hotel or guest house owners but can also be a bit of fun for wedding parties, student studying, birthdays and Christmas making a superb retail item. They are also a unique and interesting marketing tool that is bound to catch the eye in any campaign. We print ours on 350gsm silk, 300gsm recycled or 285gsm kraft board and each door hanger is die-cut to shape with a finished size of 275mm deep and 100mm wide. Each hanger is printed in full colour on both sides with eco-friendly digital toners. 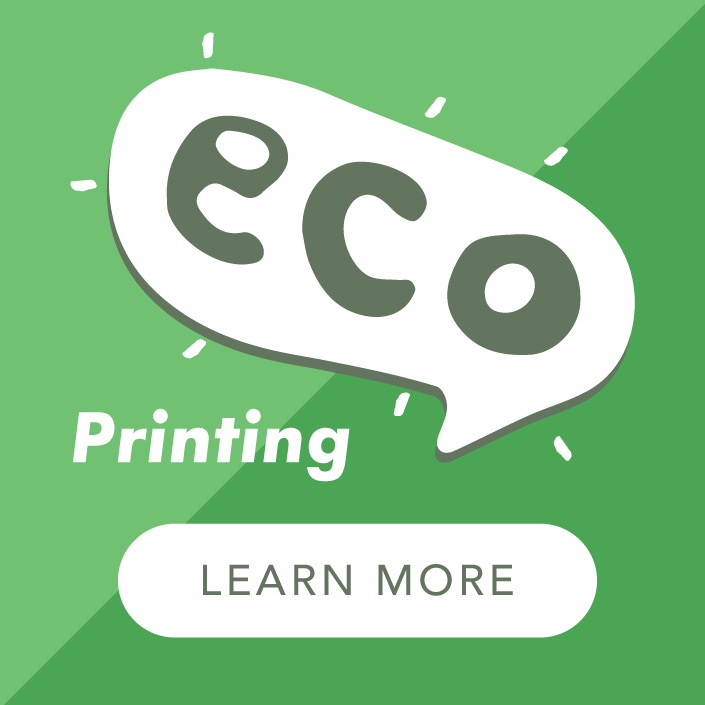 We print up to 1000 on our digital press so you can take full advantage of our multiple sort option and get up to 3 different designs printed for the same price. How cool is that? We will send you a PDF proof for your approval. You must reply and approve your proof before we schedule your printing. Lead time for dispatch is 5-7 working days from proof approval. I love this product as you can see that there is bags of potential. 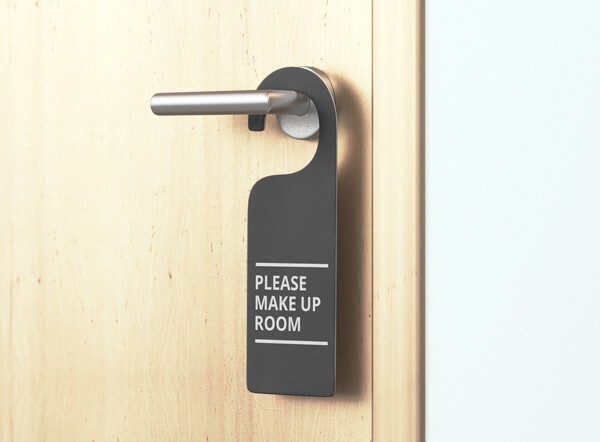 Not only is a printed door hanger a key component of any hotel or guest room in terms of Do Not Disturb or for breakfast ordering but there are ample opportunities to use it as a fun retail or marketing item – in particular for weddings, special events and key dates. Finished size is 275mm deep by 100mm wide. 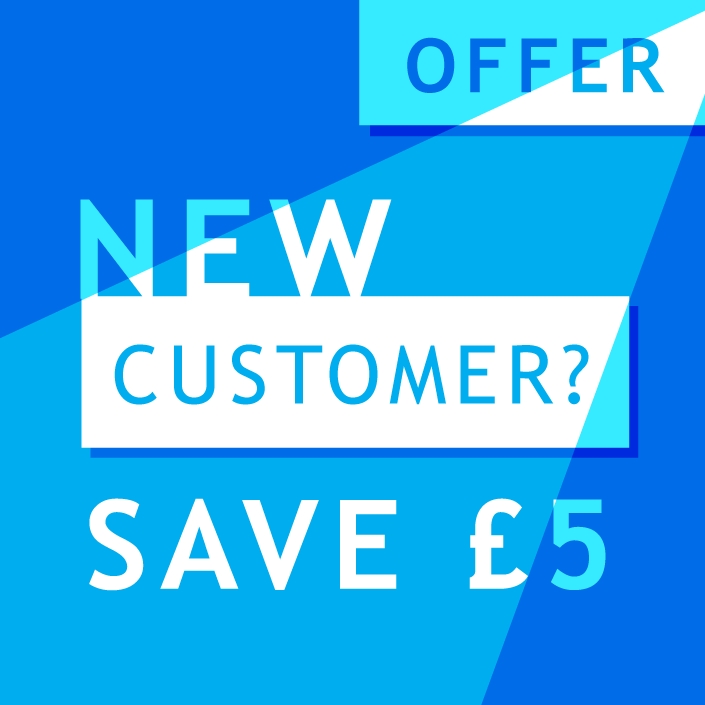 Hey, if you want a bigger quantity or to add laminate please get in touch with us for a bespoke quote by using the 'Need a Custom Quote' button at the top of every page. 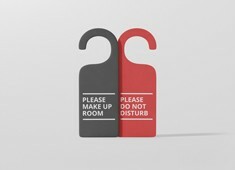 We can also personalise your door hangers with names, dates and details. Just let us know what you want and we will sort it all out for you. Kraft board is a lovely material with a tactile finish and a very eco / organic look. Because it is a brown colour there are a few little tricks that you should know about to ensure your design for kraft is 100% perfect for you. Well worth a read!